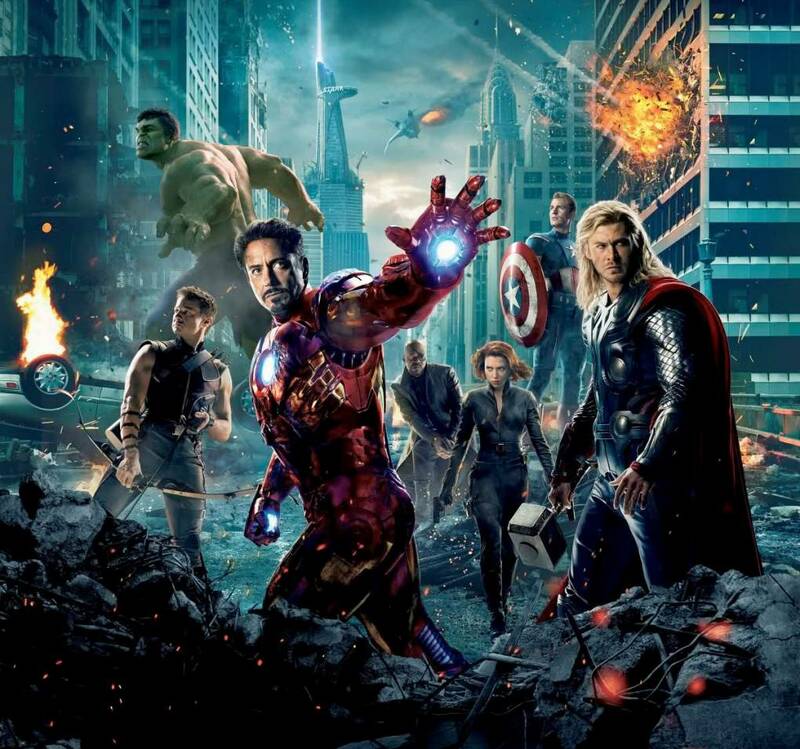 We want to know what you thought of Marvel’s The Avengers, but we also know that spoilers are a sensitive topic on Twitter and Facebook so feel free to leave your comments below! Beware there might be spoilers a foot! Tune into our live stream review of the movie Sunday night at 9Pm EST! First and foremost, I am a DC fan and as a general rule don’t get into a lot of Marvel stuff but I loved the movie! I thought the characters were given exactly enough time and it was truly enjoyable. I was just wondering what your thoughts were on the Thanos teaser at the end. Not knowing a ton about the Marvel Universe, will he be a formidable foe for the Avengers, and also, should they add another member for the next film? The film was awesome! Similar to the above question, do you guys think that the Infinity Gauntlet/Gems will make an appearance? I just finished reading Infinity Gauntlet and don’t see how it would work in the Marvel movie-verse. But according to Wikipedia (so take it with a grain of salt), the mind gem was in Loki’s scepter and the Gauntlet has been shown in Odin’s treasure room. Can’t wait for Thor 2 now, but I hope it doesn’t suffer from Iron Man 2 Avengers set-up syndrome.